Dr. Donald know's how to take care of your little ones! want to learn why you should choose us click here to learn more! Dr. Donald is one of the highest rated pediatric dentist in the greater Orlando area. Here at Children's Dentistry of Longwood we consider it our mission to provide the highest-quality care to our patients and their families. Courtesy, professionalism, and friendliness are our watchwords. We treat our patients like family, because to us, they are family. We hope to build a long lasting relationship with you and your child as we watch them grow and develop from infants into young adults. With Dr. Donald's unique practice philosophy of allowing parents to accompany their child during visits, he and his staff cannot wait to offer your entire family a wonderful dental experience. Dr. Donald and his staff are committed to providing the highest level of pediatric dental care for your child. Our goal is to teach your child proper oral hygiene techniques and great dietary habits in a fun, non-threatening environment. 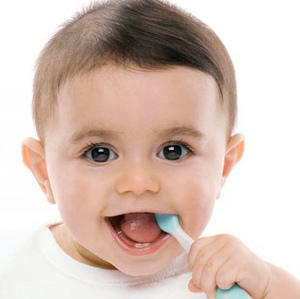 We here to help your infant child teen young adult with a beautiful smile. 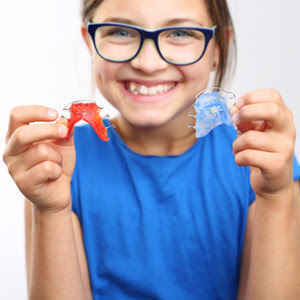 Here at Children’s Dentistry of Longwood we are committed to help you along the path of great oral hygiene for your kids, whether they are an infant or a young adult. Dr. Donald and his staff are specially trained in dealing with kids and trive to make it a dental visit a pleasant experience while ensuring good oral health in the future. Dental sealants are clear coatings applied to the surfaces of a child’s molars to prevent the development of tooth decay. According to the American Academy of Pediatric Dentistry, infants should see a pediatric dental specialist before his/her first birthday. In order to prevent dental problems that might occur later in childhood the American Academy of Pediatric Dentistry recommends infants to see a pediatric dental specialist before his/her first birthday. 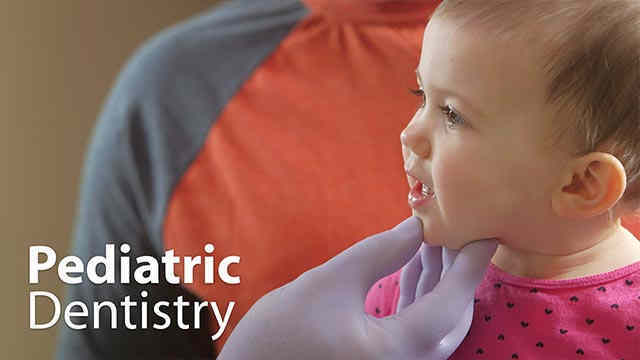 Pediatric dentist and their staff, focus specifically on children so they are able to give better care for the little ones than a general dentist. 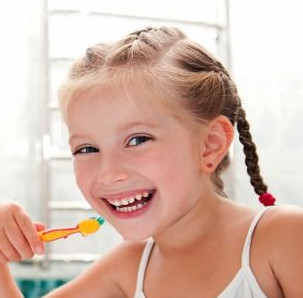 Dr. Donald and his staff are specifically trained in dealing with children, our dentistry is truly child focused. This allows us to give greater care and attention, along with more time to educate about the proper routines for good oral hygiene. This is a great Pediatric Dentist. The staff is super nice and Dr. Donald very patient and calm with the children. I am also very pleased with their work and prices. The kids get to pick a toothbrush after each cleaning and when they leave the office, they get to ring the "No cavities" Bell before getting to pick a little toy for doing a good job. I loveeeee this dentist! They are so pleasant and patient with the children. I left this place feeling so happy. This place has a positive vibe. The room was very kid appropriate, even with a tv ... Dr. Donald was very friendly. He took his time explaining to me the dental needs of children ... Looking forward to having this practice serve my children's dental needs in the future! I have been bringing my three grandchildren to Dr. Donald's office for the past three years, my kids love going to the dentist ever since, Dr.Donald & his staff make it the best place to go, very professonal, ... feel like Family than just another Patient !